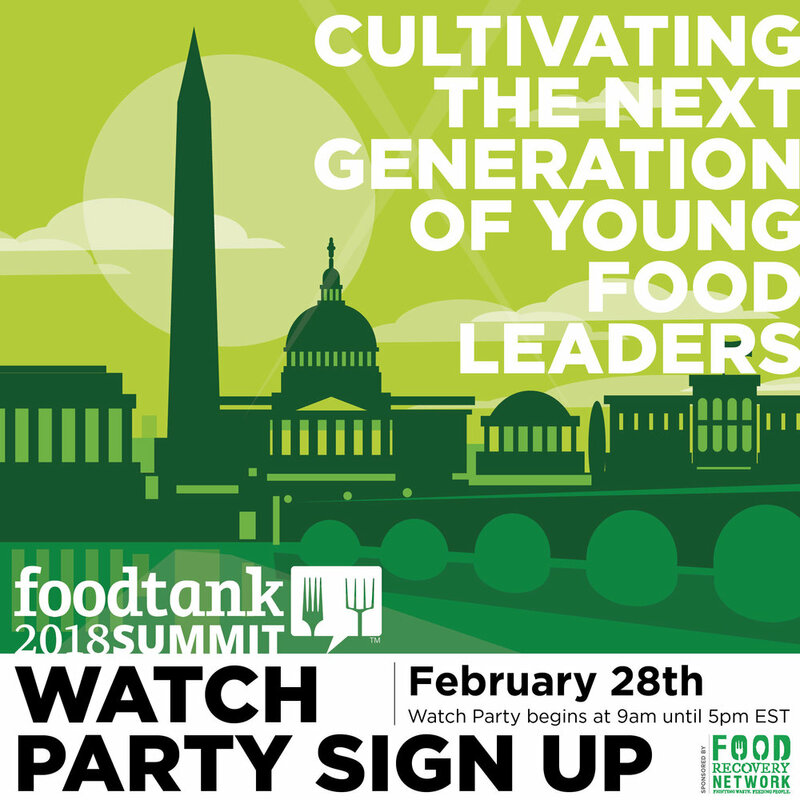 We’re so excited to partner with Food Tank, a think tank building a global community of safe, healthy, nourished eaters, to host watch parties of their upcoming summits in Washington, D.C., Seattle, and Boston. Food Tank watch parties are a chance for communities across the country to come together in the fight for a better food system. Sign up below to host a watch party at your school, home, or any location in your community to start the conversation in your area.